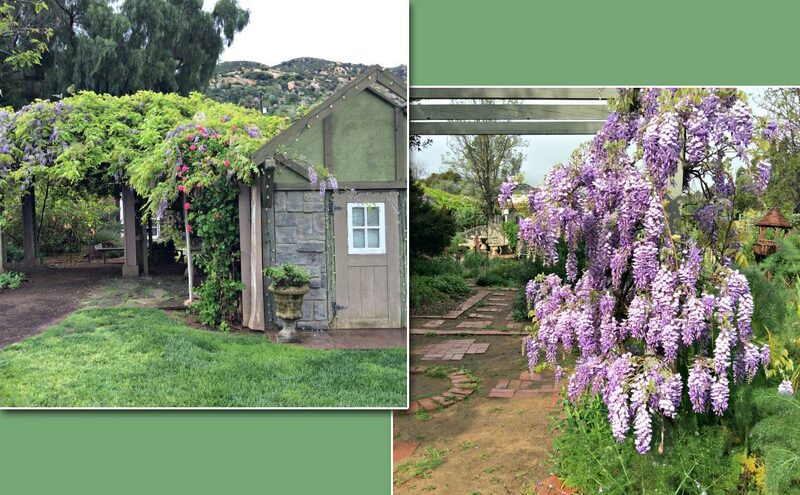 The beautiful gardens of Summers Past Farms are in bloom year-round. 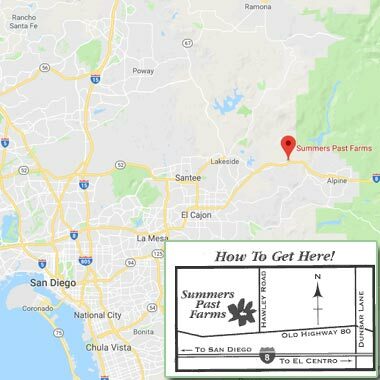 Visiting our gardens in person is the best way to experience Summers Past Farms. 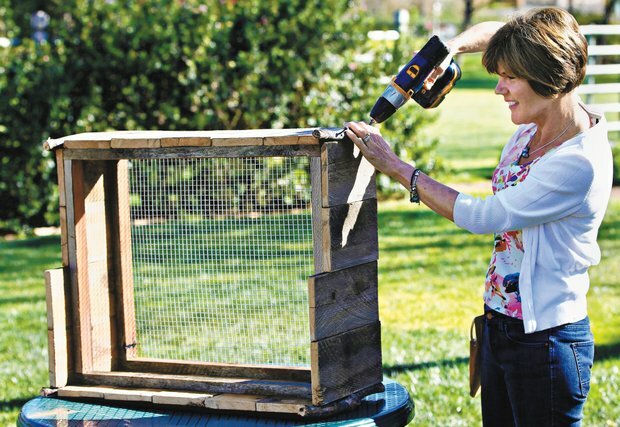 We are a Certified Wildlife Habitat recognized by the National Wildlife Federation. Enjoy seeing the local wildlife when you visit. 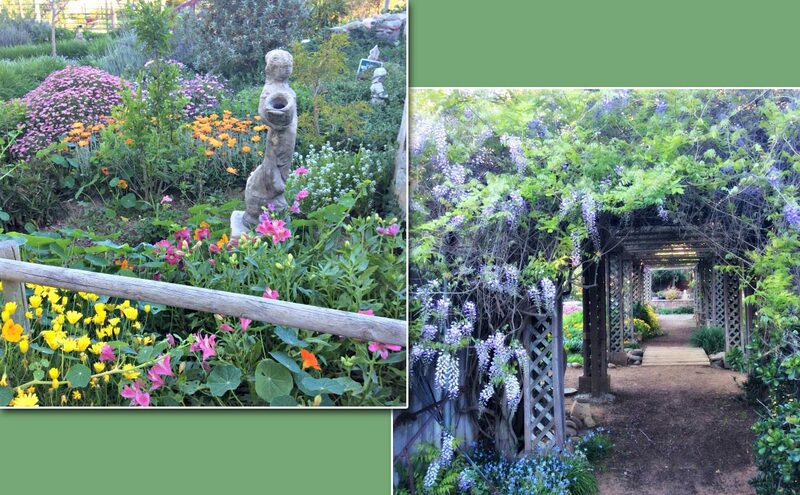 The beautiful gardens of Summers Past Farms are in bloom year-round. Visiting our gardens in person is the best way to experience Summers Past Farms. 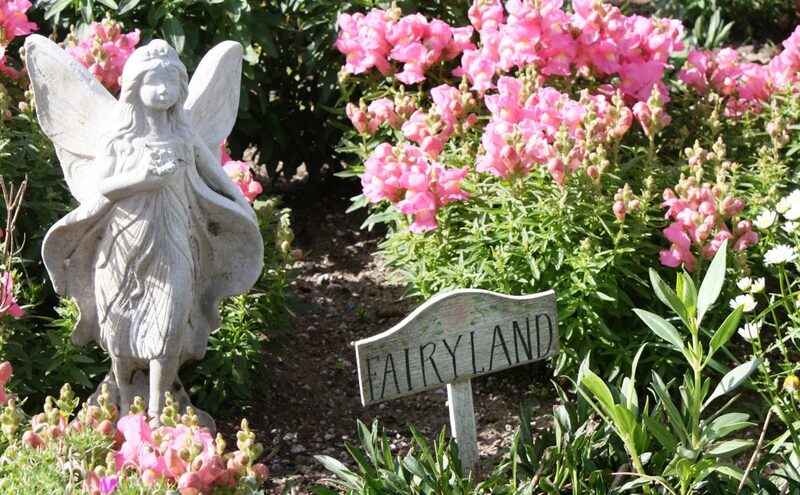 Summers Past Farms is known for having the best and most whimsical fairy items. 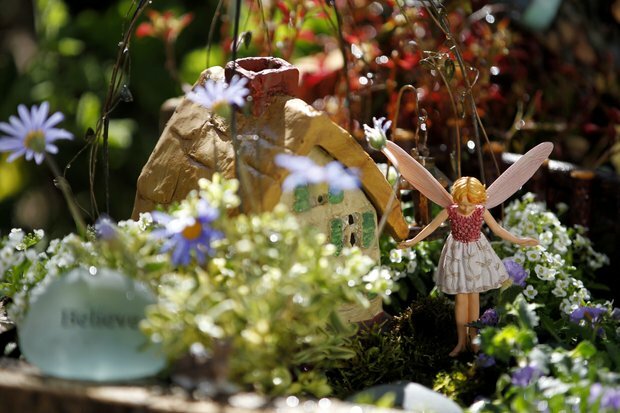 Be inspired and create your very own fairy gardens at your home! 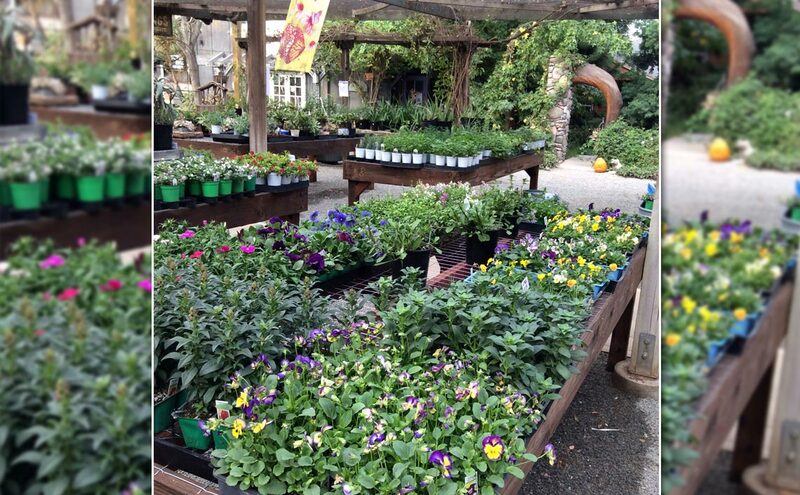 Our nursery is fully stocked with Sage & Habitat plants, Geraniums, Culinary Herbs, Ornamental Herbs, Succulents, Grasses, Annuals, Perennials and Water Wise Plants. 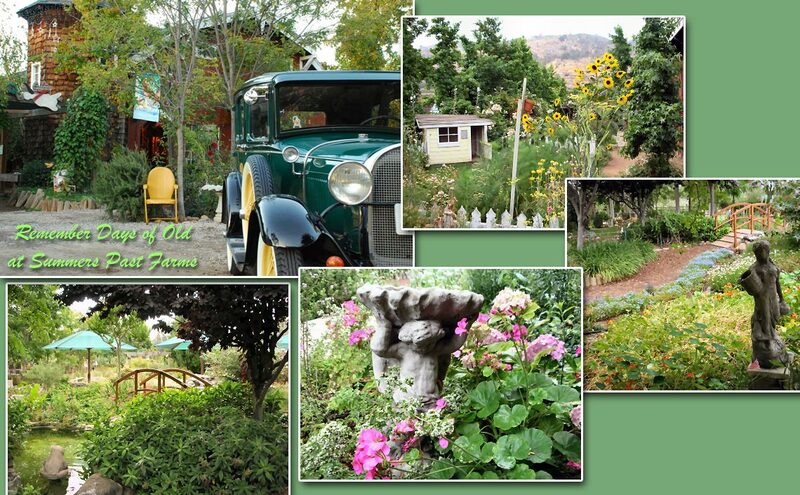 The beautiful gardens of Summers Past Farms are in bloom year-round! 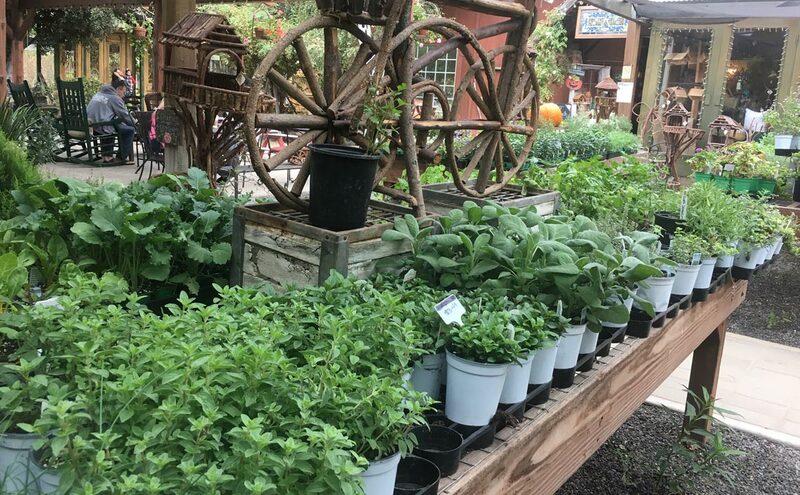 Visiting our gardens in person is the best way to experience Summers Past Farms! 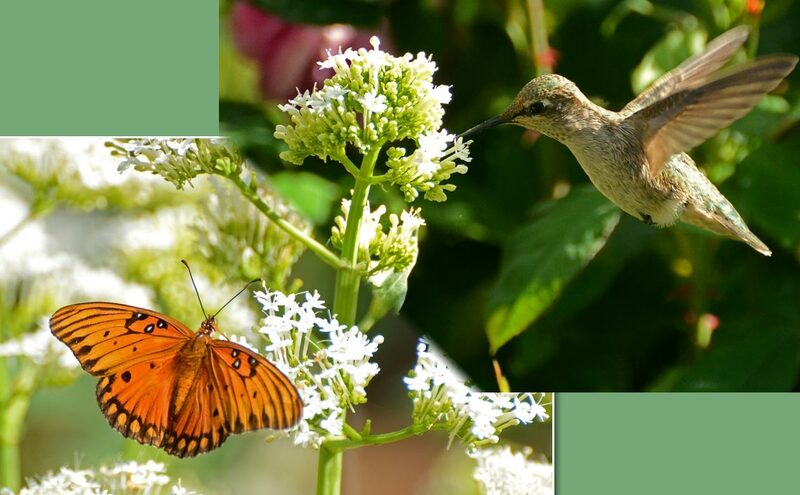 We are a Certified Wildlife Habitat recognized by the National Wildlife Federation. Enjoy seeing the local wildlife when you visit. To the Professional Photographers taking family portraits in the gardens, there is a fee of $35.00. Please call ahead and let us know. Thank you. 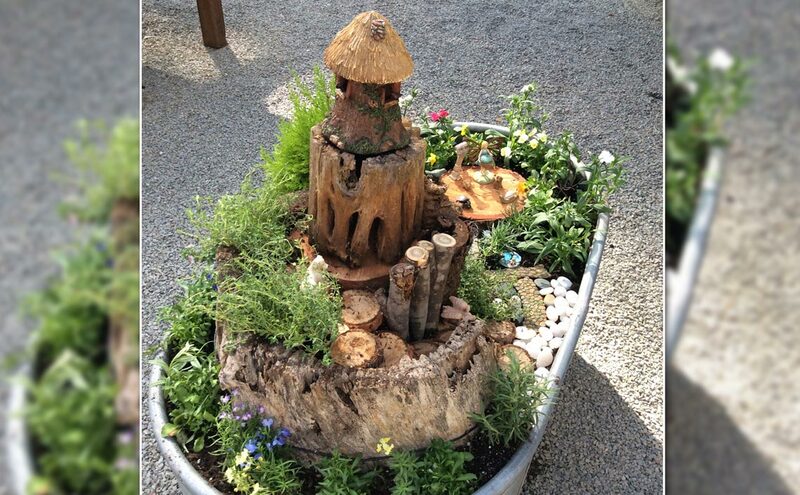 Come visit and see our fairy gardens we still love creating them! 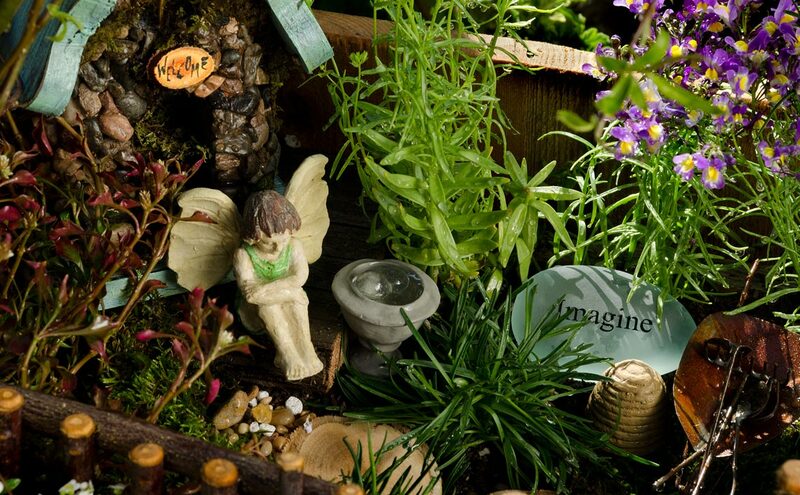 Although we are no longer hosting the Fairy festival, our store still has the best collection of fairy items for your garden. 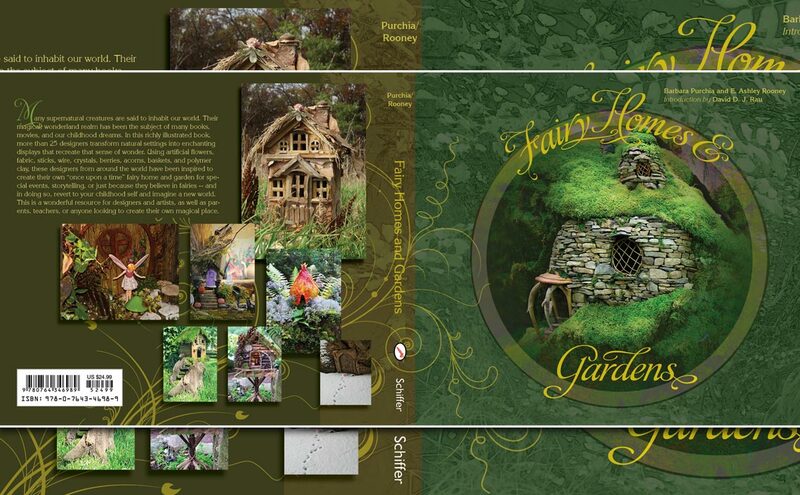 Our fairy gardens were featured in Fairy Homes & Gardens. You don’t have to be a wee one to enjoy these miniatures! 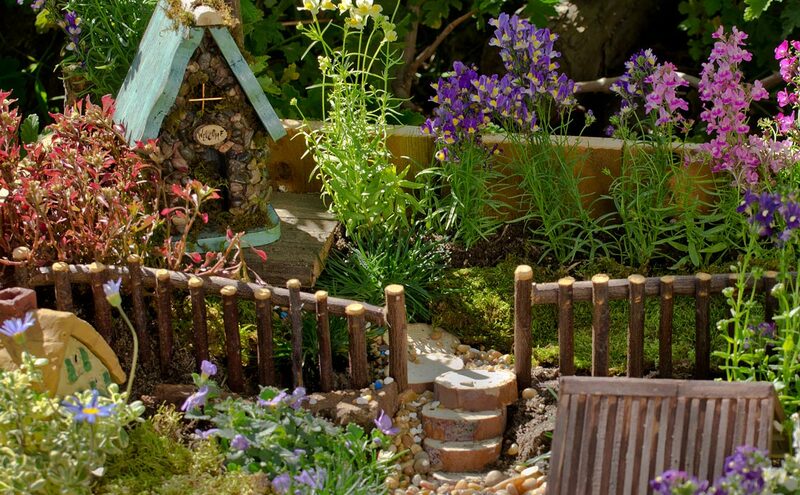 From mud pies to miniature mountains, children have always played in the garden. 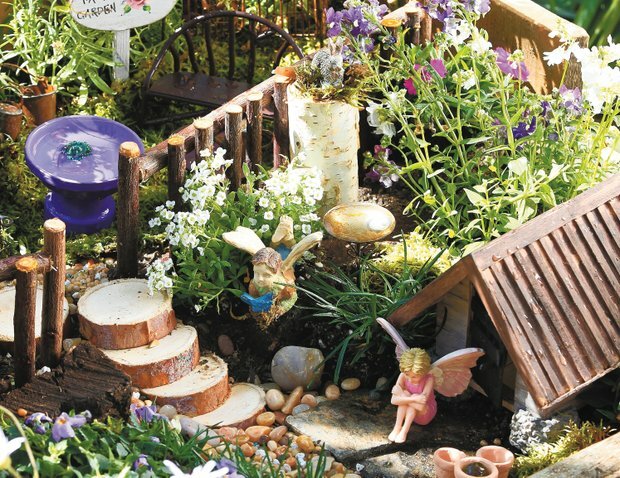 Sheryl and Marshall Lozier, proprietors of Summers Past Farms in Flinn Springs, believe with the advent of fairy gardens, this pastime isn’t strictly child’s play. 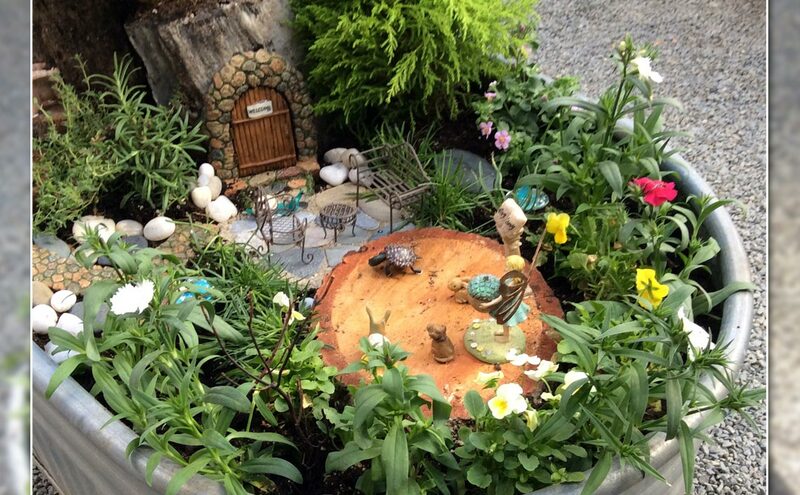 “Fairy gardens are for everybody,” Sheryl said of the trend of creating Lilliputian landscapes meant to be inhabited by wee winged folk. 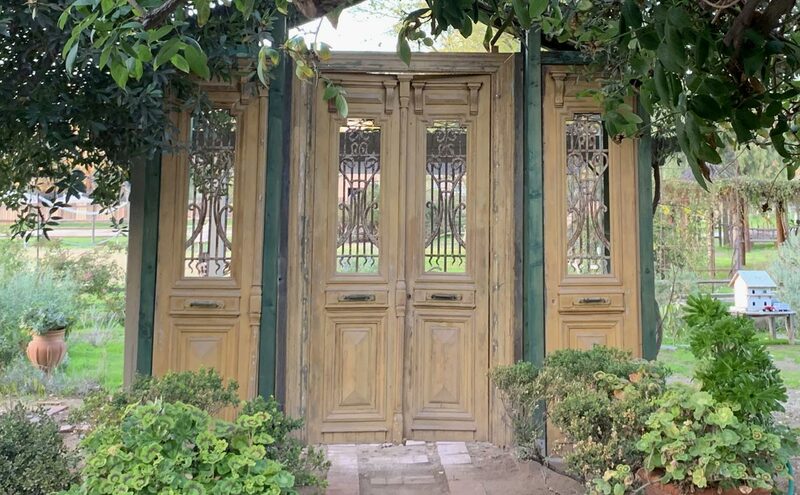 Much like dollhouses of yesteryear, they are also meant to be played with — by children, as well as adults. 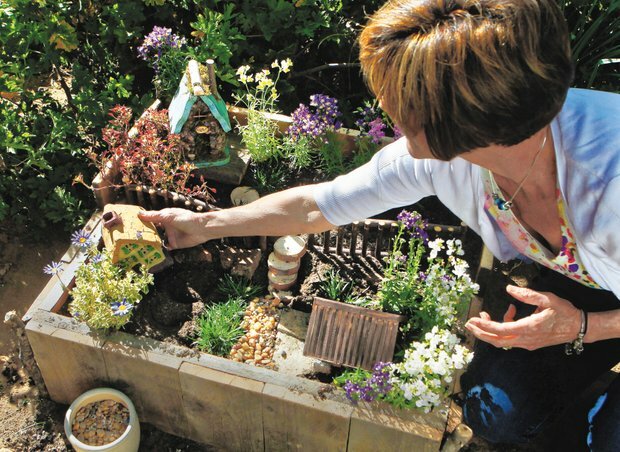 “You can make your garden any size and in just about anything — a wheelbarrow, fire pit, chair, drawer, even an Altoid box,” she said. 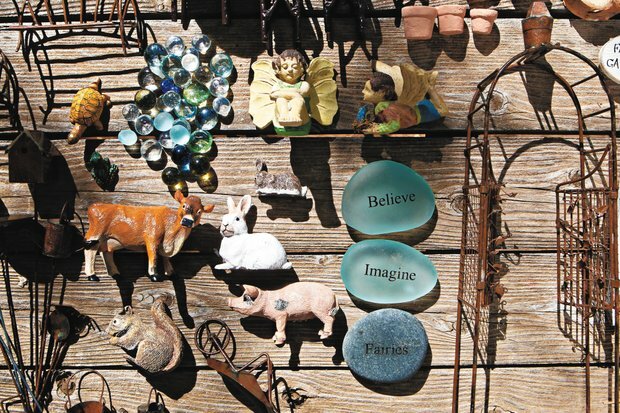 Imaginative, inexpensive accessories run the gamut from shells, rocks and make-it-yourself fences to signage, water interests and bedding plants. 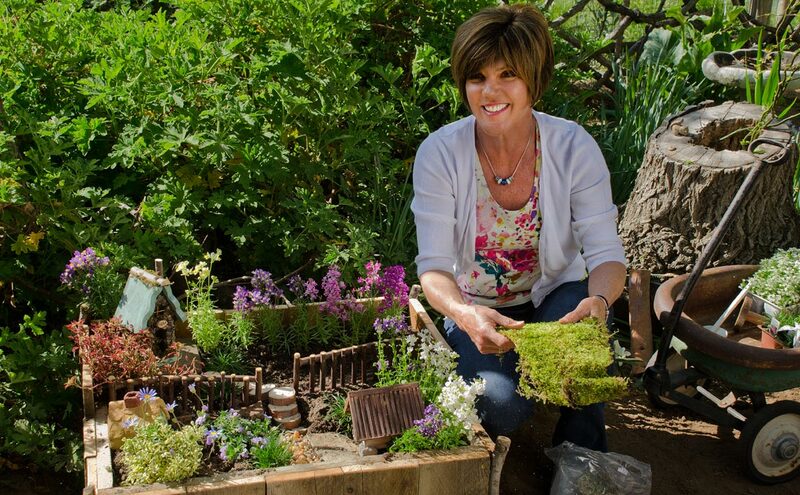 “Kids have collections and they’ll want to put in their treasures, too,” Sheryl said. 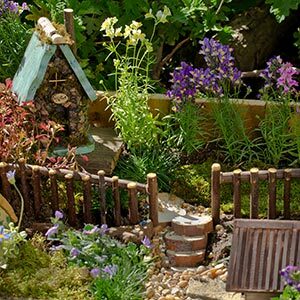 In addition, miniature garden furniture, houses, and the fairies themselves are available online and at nurseries and craft stores. 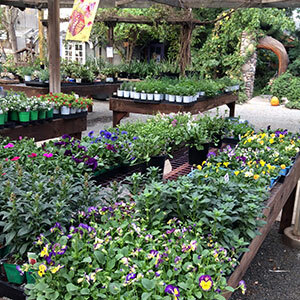 Our nursery is fully stocked with Sage & Habitat plants for songbirds, hummingbirds & butterflies. 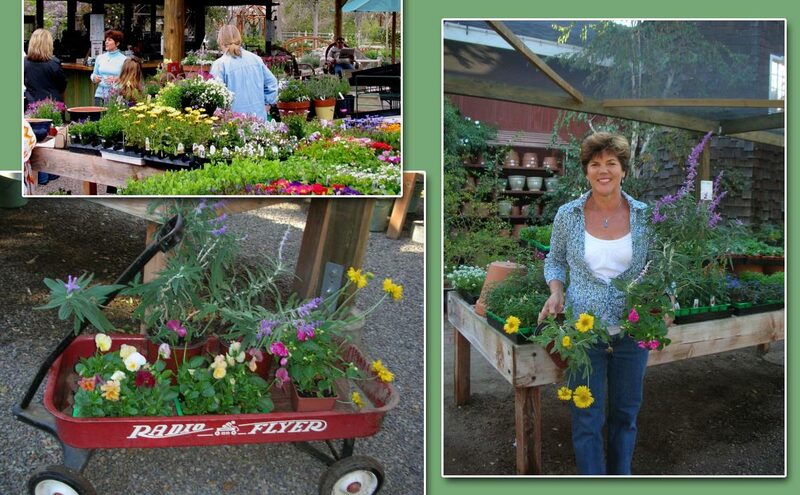 We also have Geraniums, Culinary Herbs, Ornamental Herbs, Succulents, Grasses, Annuals, Perennials and Water Wise Plants. 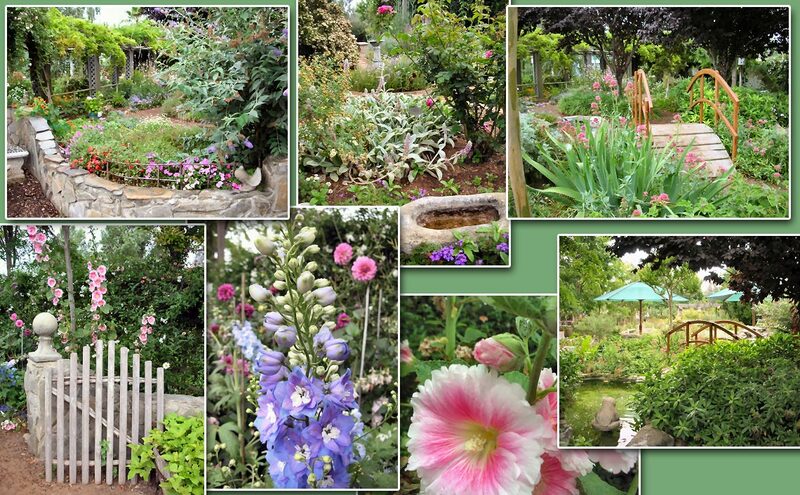 This is the most productive time of year to garden, and one of the most lovely. 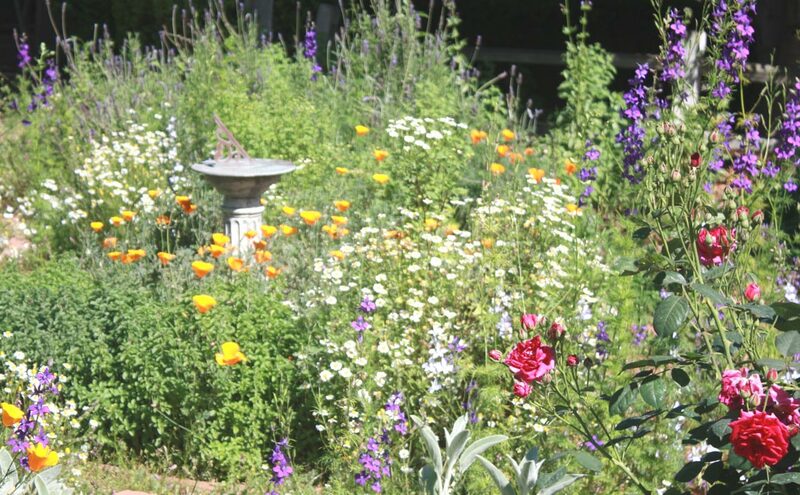 Gardeners who put in extra time this season will be richly rewarded with fabulous spring gardens and less work to do later. 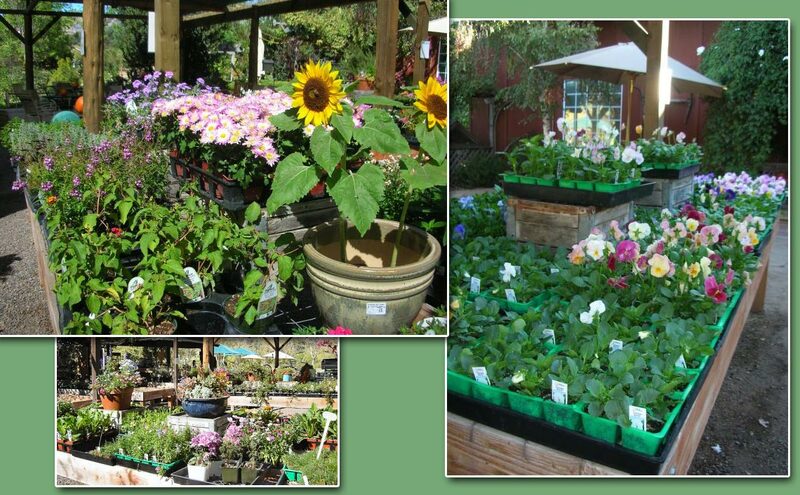 Not only is it the best time to put in perennials (plants living more than 2 years) but it is the time to sow many favorite spring blooming plants from seed. 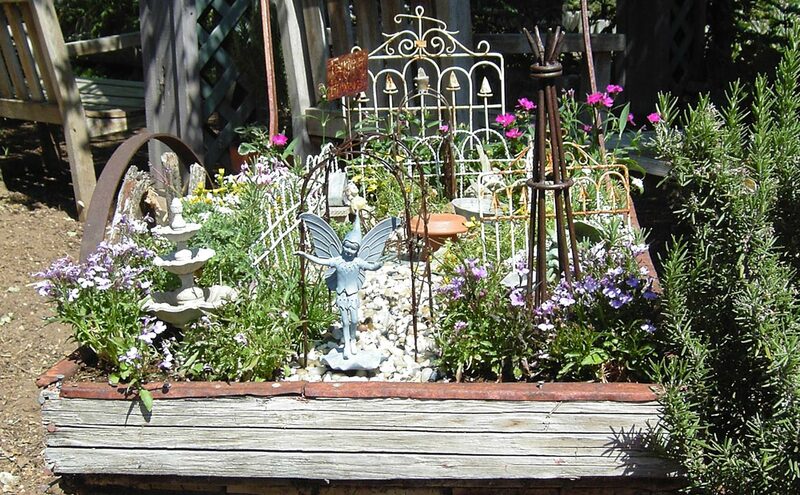 For flowers sow; sweet peas, wildflowers, larkspur, or columbine, herbs; chamomile, dill, cilantro, parsley, vegetables; lettuce, peas, beets, broccoli, cabbage, carrots or kale. Fall planting gives soil warmth for germination and new wagon loaded with plantsroot growth. In addition, the rainy season that follows establishes the plants firmly. 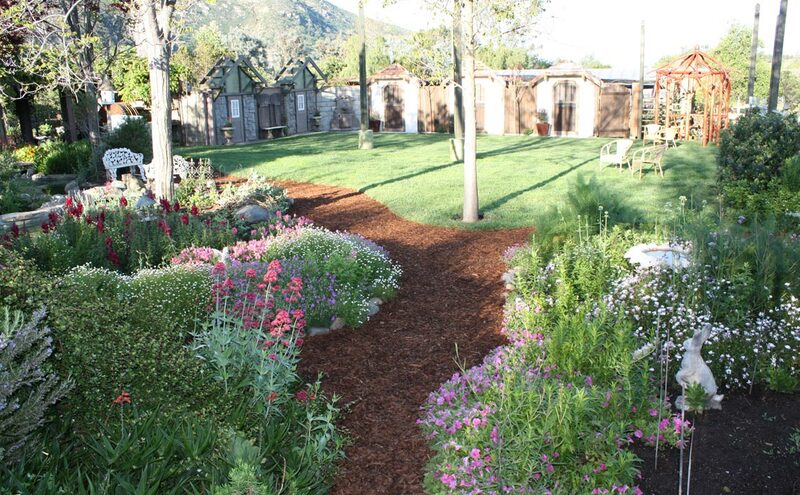 Your Autumn work will be rewarded in Spring and early Summer with great growth and luxuriant bloom. 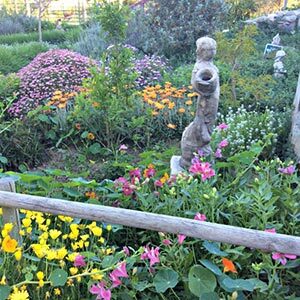 Save on water and reduce the stress on your plants with organic compost. Are little green worms and caterpillars eating your basil and other soft leafed plants? Use Caterpillar Attack. Basil is a summer crop! 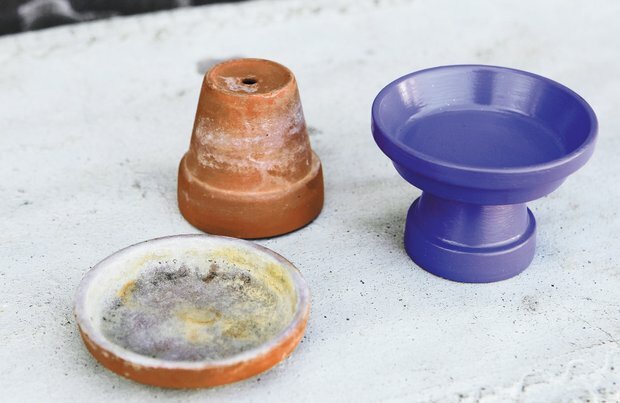 The first question on a warm March day is: Why don't you have any basil? So begins the explanation on growing basil. Basil germinates and grows easily when planted in rich soil with warm air temperatures and adequate moisture. Don't try to sow seed or transplant basil seedlings too early as they just won't cooperate. 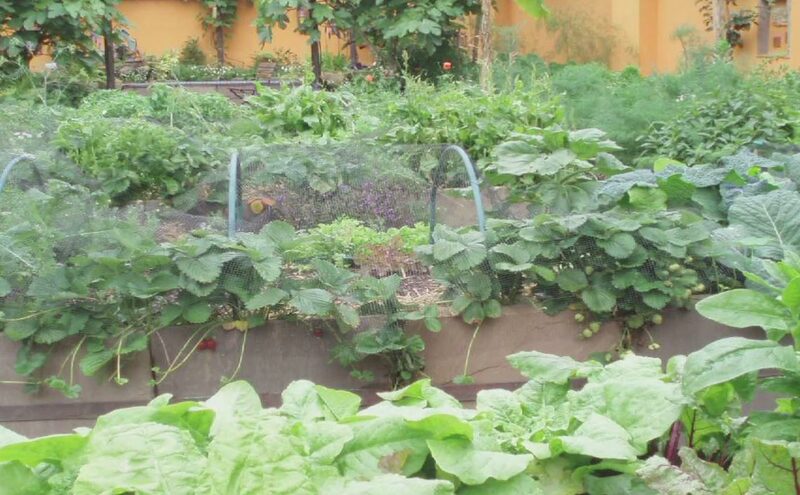 Wait until both air and soil are well warmed up and both day and night temperatures are about 60 degrees. April is here and the question still is: Why don't you have any basil? Why did my basil die? Or another question: Why isn't my basil growing? Our answer will be: April isn't warm enough for basil. Often the temperature is dropping below freezing at night and basil will not tolerate a frost. Generally, it is better not to plant basil before mid-May. Basil likes sun, and has very high water requirements, especially during the summer. Feed plants with fish emulsion after heavy harvesting. Keep mature basil well watered and conscientiously pinch off flower buds as they appear, to prolong the production season.